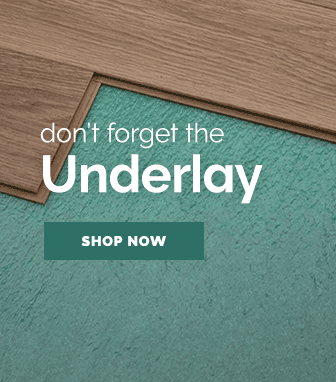 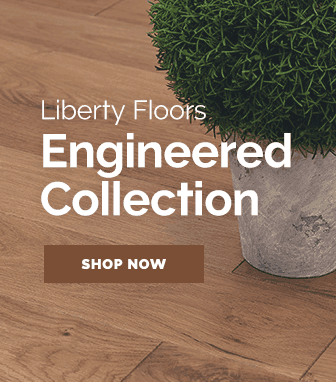 Carving the path for creating innovative flooring designs, Quickstep's perspective 4 way flooring range offers beautiful laminate flooring with a unique twist. 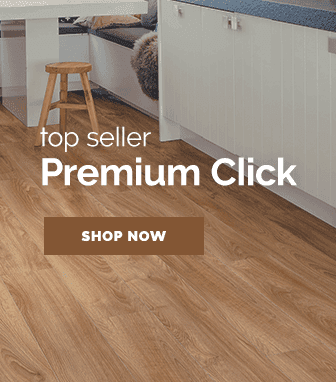 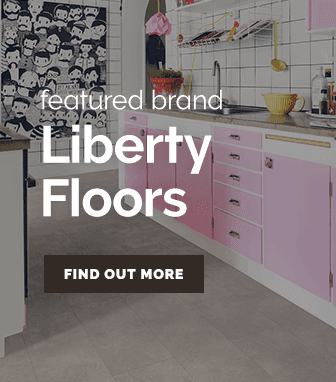 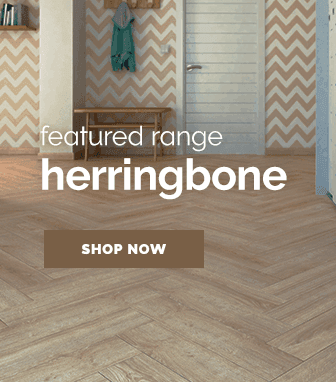 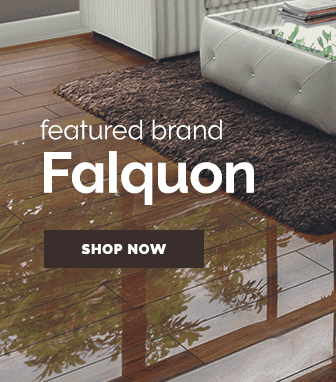 A perspective 4 way floor adds a distinctive new flavour to classic laminate flooring styles. 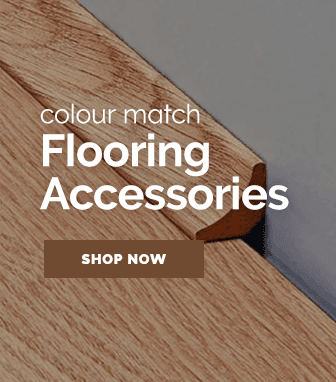 Available in amazing wenge, beech, cherry & many other wood flooring effects, Quickstep utilise laminate planks that have been very carefully balanced between length & width, the perspective 4 way flooring range creates laminate planks that feature deep & straight grooves that provide a new optical perspective on the flooring.